Where did April go? It seems that this month has flown by, heck the year so far is flying by. What I have learned this month is that at times priorities can change. They change because you change directions, narrow down your focus, or a new idea sparks those creative juices and you begin to move in to a different direction. This would describe my April and I will give you more details in the business recap below. 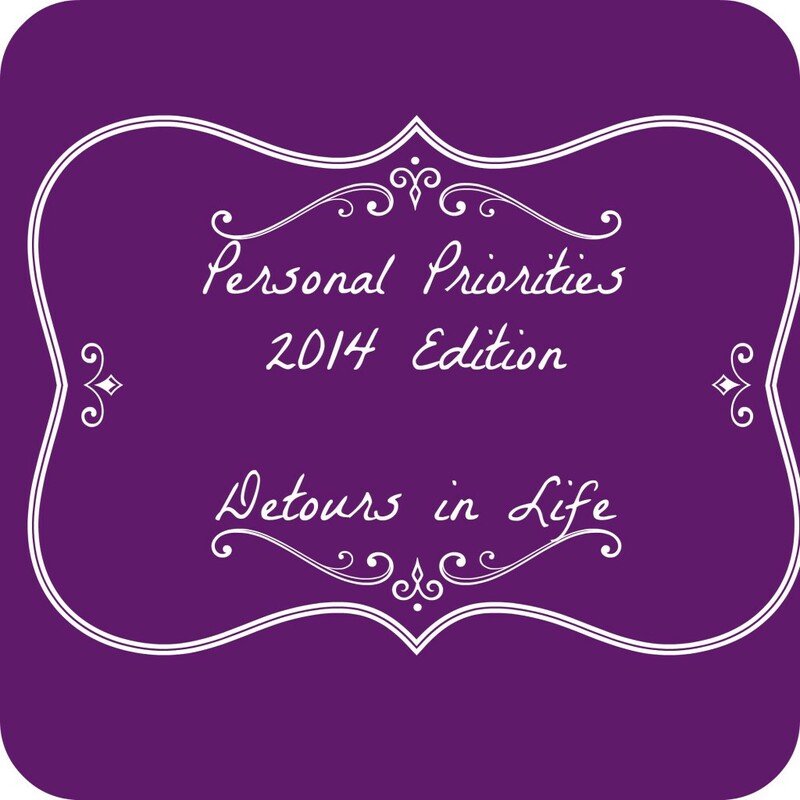 Here is a re-cap of my priorities and goals for this year. 2. Catch up on the scrapbooks for the kids – I’m 2 years behind! Personal areas: As you can see above, there is nothing new that has been marked off the list. For my personal areas, April was about surviving. I’m struggling with fatigue due to the Rheumatoid Arthritis and not being able to sleep well. I can’t seem to get comfortable and now I’m battling almost daily headaches that are coming from my neck and shoulders. When my head hurts, I can’t do much of anything but the basics – thinking and working are definitely out! May is a new month so we’ll see where I can get this month. Business areas: This is the area where the most change is occurring at the moment. I had the opportunity to spend three hours with a wonderful travel writer who helped me with Road Trip. Truthfully, I took over Road Trip from my husband. He originally intended for it to be a site to help you survive long car rides with kids screaming and being cranky. Well, that’s all well and good but he found he didn’t have time for it and I enjoy writing more about things to do on vacation, how to save money and find bargains, and of course cruises. The name for Road Trip was no longer applicable to the site so I have renamed it to Family Vacay and will continue to provide information on family vacations. However, that niche is really saturated so I’m working on a new travel site that will be launching soon and will focus on historical vacations. I am also in the process of launching a new site catering to businesses that need assistance with adding social media to their customer service offerings as well as implementing chat on their websites. I also began keeping dogs in our house for people that are going on vacation. We have three dogs – what’s adding one or two more for a short period of time? We had our first client this month, a bulldog, who was a pleasure to watch. She came in and took over the house. Abby and her were great friends and played almost all day everyday. It was cute to watch them become buddies but sad when the bulldog had to leave and Abby looked for her for awhile. Hoping this will provide a little extra income. Family areas: The new travel site will involve us going more places as a family. This past weekend we were gone both days up in the Great Smokey Mountain National Park exploring Cades Cove and the kids had a blast. 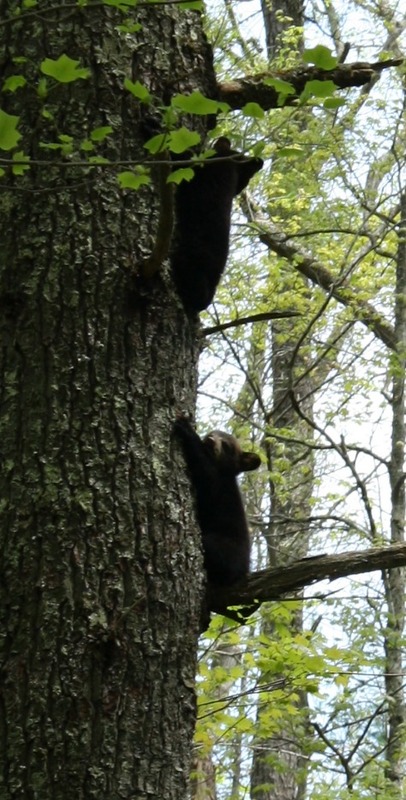 It was a bit difficult physically for me but we saw some cute bear cubs up a tree in the park and that made the trip well worth it. They were so cute! I also began using a new system of family contributions with the kids where they can earn money for performing their tasks for the week. They then put their money in a pencil pouch and keep track of how much they have earned/saved/spent. They seem to be responding to that and I’m also working on getting extremely strict with them to get some of the chaos to settle down in the house. I’m convinced part of my struggle with a parent is that I was an only child and so was my husband – we have no idea what it is like to have a sibling, how siblings interact, and how much beating the stuffing out of each other we should allow. It really is difficult because I think their fighting and bickering bothers me so much more because I never had to work through that as a child. So, we are working on ways to learn how to parent siblings when we ourselves never experienced siblings. Home areas: Yeah – I’m lucky if the house is clean at this point. I know that other people hope to get to a point where they can hire a Virtual Assistant to help with things. I want to hire someone who will clean my house for me! I can handle all things related to writing and social media if my house was clean and I didn’t have to stress over it! However, I only have three weeks until school is out and the kids will be home more so I don’t know how I’m going to get any major remodeling done in that tight of a time period and doing it while they are home is almost impossible. However, both kids are wanting us to build them loft beds and we found a great plan with all the lumber listed and cuts so we’ll see if we can get that done this summer and get their rooms redone.